This month’s Top 5 offers have been carefully selected for each stage of your family planning – whether you are trying for a baby, testing for pregnancy, if you are just after having a baby or have your hands full with small children… Haven have it all! Trying for a baby is an exciting experience for couples and sometimes the right timing can make all the difference. 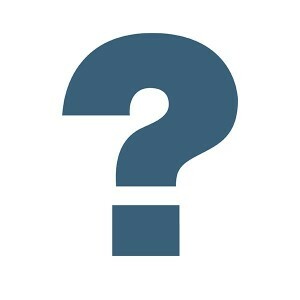 Studies have shown that 50% of couples could be trying to conceive on the wrong days. 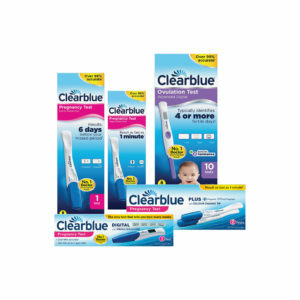 No matter what stage of life you are in, the Clearblue Advanced Digital Ovulation Test will help you identify your most fertile days. A baby’s skin is much more delicate than your own. So it should be cleaned with only the gentlest and purest elements possible. WaterWipes are the only wipes made with 99.9% water, specially purified and softened, and a tiny drop of grapefruit seed extract – a natural skin conditioner. WaterWipes have been carefully designed to be gentle on newborn and premature babies delicate and sensitive skin, a suitable alternative to cotton wool and water. Because WaterWipes are the World’s purest baby wipe, they have been awarded the Seal of Acceptance from The National Eczema Association for being the most suitable skincare product for newborn babies. The only baby wipe to be approved by Allergy UK. Check out your local deal of the month right in your local Haven Pharmacy! When nappy rash occurs, nothing’s more important than getting your baby comfortable. Caldesene Baby is just what you need to get your baby comfy fast. Caldesene helps to heal nappy rash and prevent it from returning. More than half of babies ages 4-15 months suffer from nappy rash at least once. It can occur anytime your child wears nappies but is more common in babies during their first 15 months. Nappy rash is upsetting to Mum and uncomfortable for baby. But the good news is, most nappy rashes can be treated with simple home remedies, like Caldesene Baby. Caldesene has a unique formula that treats, protects and soothes…. – Caldesene Powder is a baby powder that can protect your baby from nappy rash in several different ways, it attacks harmful bacteria and soothes skin irritation which helps prevent rashes. Caldesene Powder’s special formulation also means that it forms a barrier against wetness on your baby’s skin. 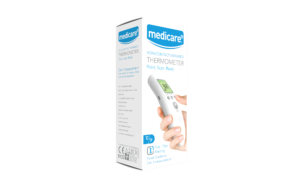 Non-contact thermometer is a fast, accurate infrared thermometer with convenient features to help you monitor your baby, child or any family member’s temperature, with ease. Offers available in-store from 8th April until 7th May. T&C’s Apply. Offers available while stocks last.